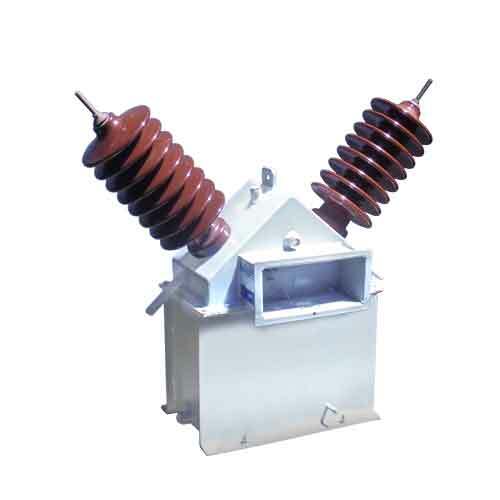 Up to 550kV Oil Filled, outdoor, post type, voltage and current transformers for distribution substations, protection and metering. Try our range of Indoor One or Three Phase, Resin Encapsulated or Oil Filled Draw Out Voltage Transformer or Current Transformers complete with High Voltage and Low Voltage Fuses. 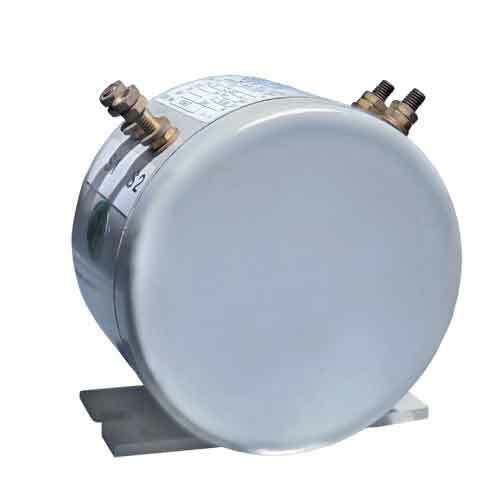 Compact oil filled, combined three phase, current and voltage transformers for cost effective metering applications on distribution systems and rural feeders. 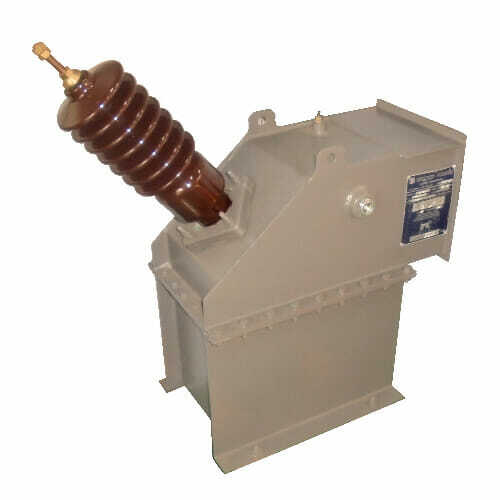 Founded in 1972, Instrument Transformer Technologies (ITT) previously known as Electroresin Transformer Construction (ETC) has progressed in line with the growth of electrical industry in South Africa and is today a prime supplier of transformers to the South African, African and International Transmission, Generation and Distribution Industry. 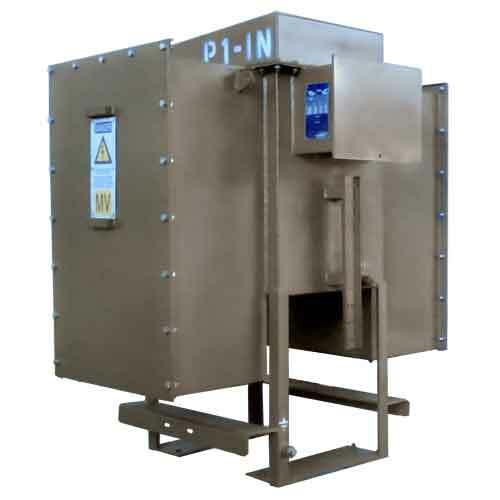 Instrument Transformer Technologies (ITT) has built a reputation of trust and dependability through our project management approach and has as such become South Africa’s premier provider of Instrument Transformers. The company successfully supply instrument transformers to Municipalities, Industrial Contractors, Mines in South Africa and ESKOM on a Contractual basis. 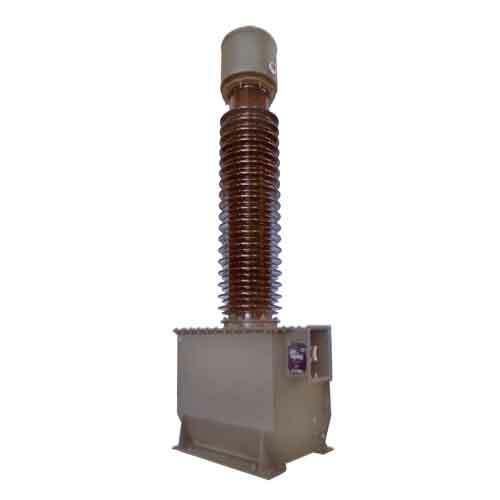 We also export instrument transformers to Australia, New Zealand and the rest of Africa. 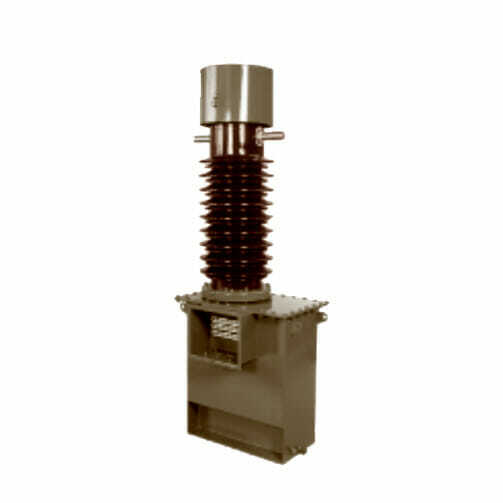 Through the years we have developed a substantial manufacturing operation, our factory is situated in Elandsfontein, Johannesburg where a large range of Current and Voltage Transformers are manufactured. 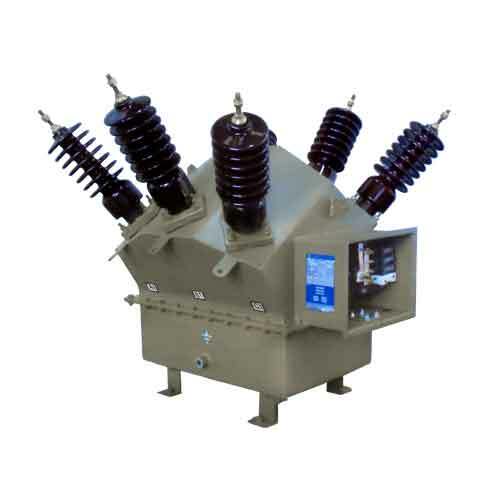 We design and manufacture transformers to customer requirements and various national and international standards. 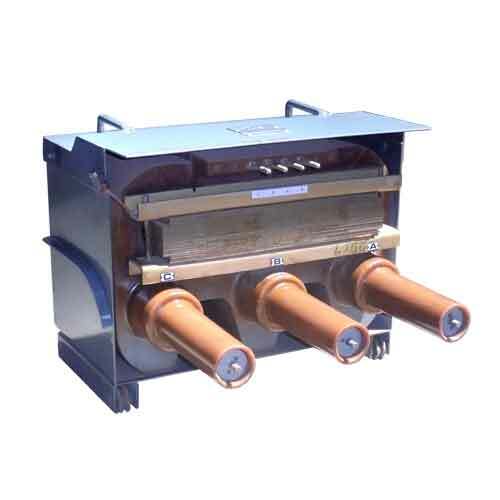 The Design of these transformers is backed by more than 35 years of expertise and experience. Our commitment to quality is demonstrated by the company’s ISO 9001-2008 accreditation and we are acknowledged in the industry for our commitment to Execution Excellence and Quality products. 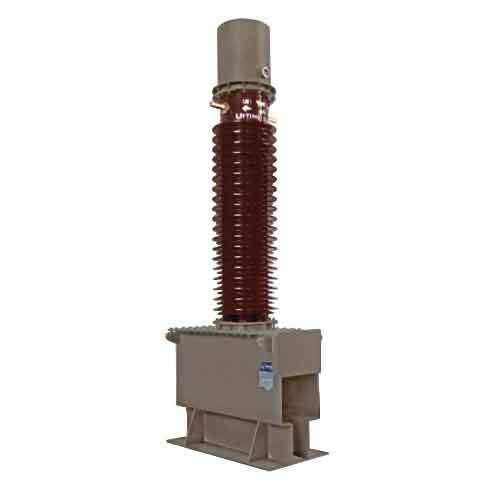 Instrument Transformer Technologies (Pty) Ltd is known and respected throughout Southern Africa, thanks to the continuous development of know-how and technology, the highly trained staff and the efficient state of production and testing facilities.